Home Featured Nestlé And Veolia Join Forces To Tackle Leakage Into The Environment And Develop Recycling Schemes. 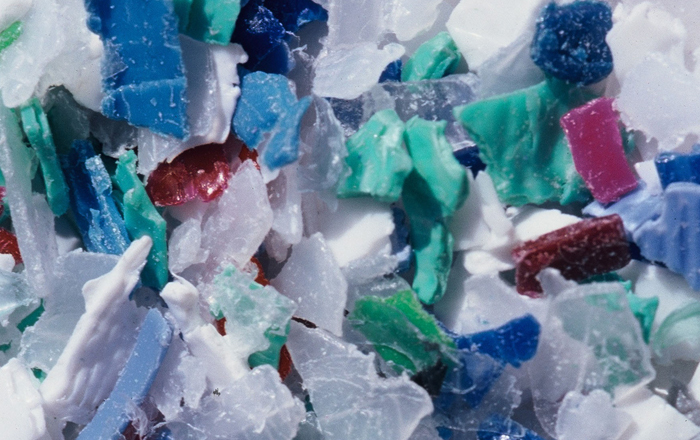 Nestlé and Veolia, the world’s leading resource management company, today announced their collaboration to work on waste collection, sorting and recycling of plastic material, with an emphasis on flexible plastic packaging. Projects will focus on eleven priority countries across Asia, Africa, Latin America and Europe. Premier Foods Recalls Hovis Granary Bread Flour Because It Contains Barley.